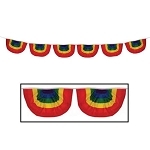 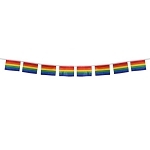 Promote diversity and stimulate pride with an 11' x 18" gay rainbow flag. 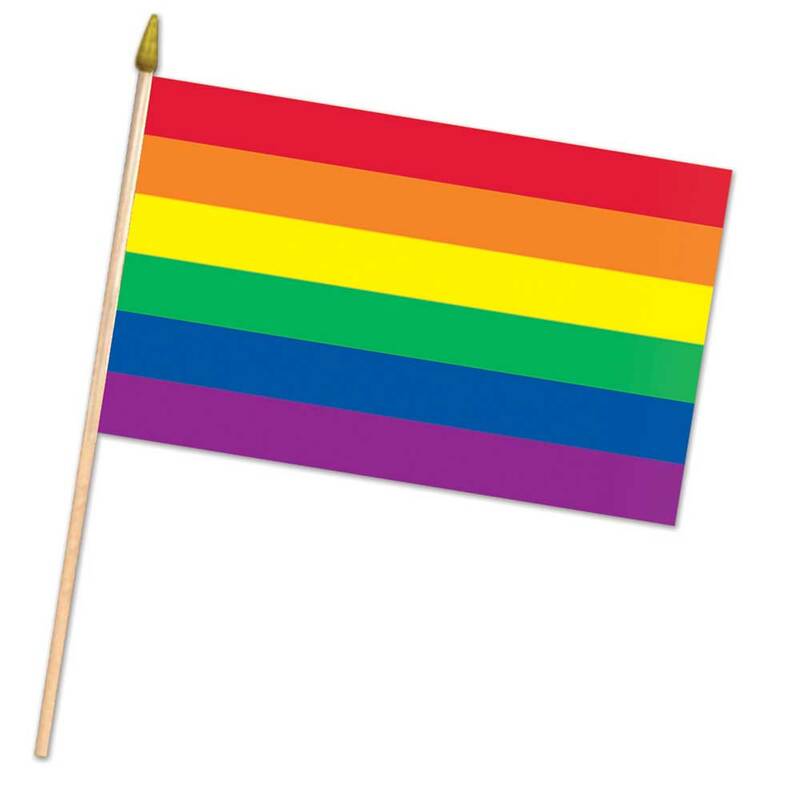 Made with flowing rayon the iconic red, orange, yellow, green, blue and purple striped flag is mounted on a 31" wooden dowel with a gold-painted wood spear top. 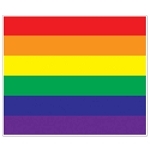 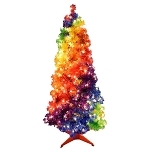 Hoist this 11" x 18" rainbow flag in plants, vases and centerpieces as a focal point for a gay pride event or an everyday display of support.